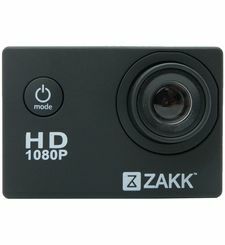 Zakk's own versatile and powerful action camera makes it easy for you to capture and share your world. 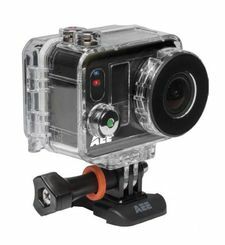 The ultra wide-angle glass lens alows you to capture more of yourself and your surroundings providing captivating footage of every adventure. 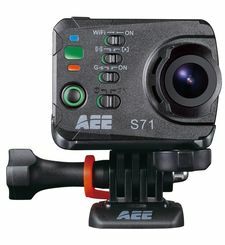 The durable and waterproof case provides water protection up to 30 meters and is designed to withstand extreme environemntal conditions. 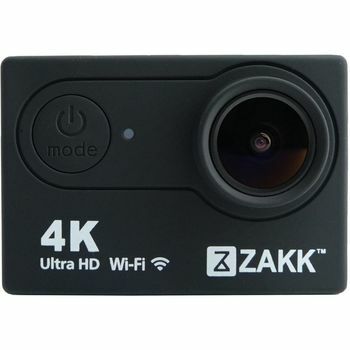 Coming with a variety of mounts and accessories zakk action is wearable and mountable helping to capture a wide variety of activities. 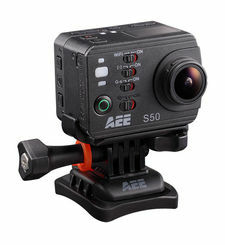 It can be used for extreme sports, outdoor sports, security devices, recreational filming, etc. - the choice is yours!